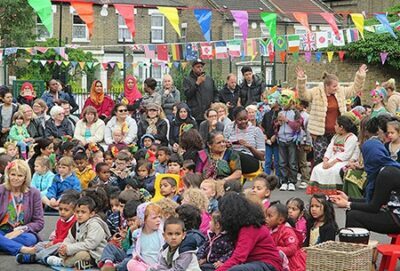 We have a very active PTA who organise fundraising events that are fun for children and their parents. 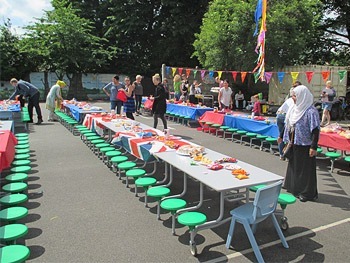 These include regular events such as Quiz Nights, a Winter Fair and the very successful Summer Fete, as well as “specials” such as a “Singalong with Frozen” film show. 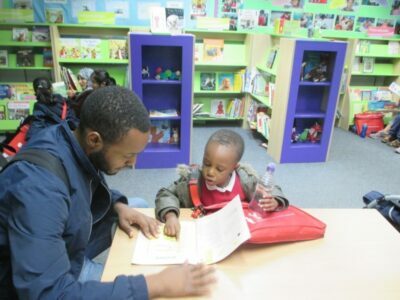 These events raise significant sums of money which fund free book bags for Reception children and larger items such as outdoor play equipment. Governors and senior staff meet with parents each term through a Parent Focus group to share thoughts on how we can improve aspects of school life. All parents are invited to raise topics in advance and the sessions are open to all parents. We report back to all parents via the newsletter. At the Autumn term session the discussion focused on playground behaviour and procedures. Ofsted gather the views of parents via an online survey. Please follow the link to have your say. We welcome your comments and feedback, and we want to use information from these and from our complaints process to continually improve our school. We believe that in most cases queries or problems can be settled best informally by discussion with your child’s teacher. You can ask to speak to your child’s teacher any time, and can make an appointment if necessary. If you do not feel comfortable approaching your child’s teacher for any reason then you are always welcome to speak to Sarah the Headteacher. If the issue you would like to discuss is broader then please contact one of the teachers below. All can be reached via the school email address or phone number.